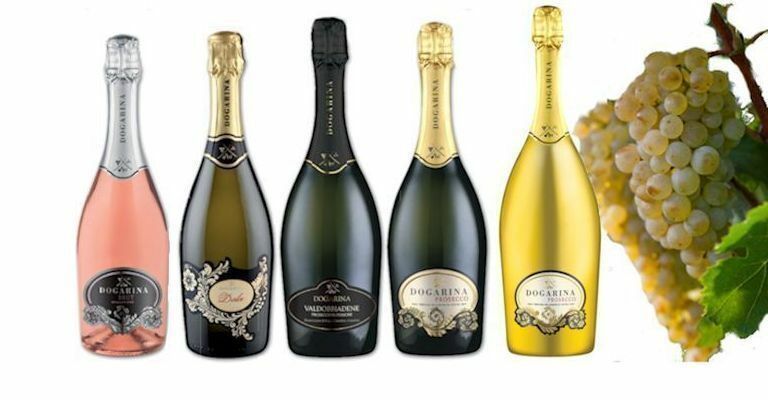 Dry, Extra Dry, Brut, DOC, DOCG or Cartizze? Never Draught Prosecco = Fake Prosecco! 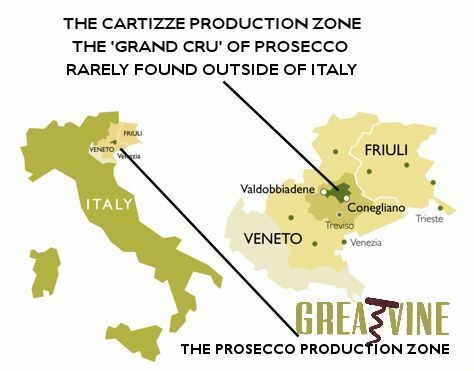 In general, ladies tend to prefer the ‘Extra Dry’ style of Prosecco finding the ‘Brut’ a little too dry and the ‘Dry’ a little too sweet. 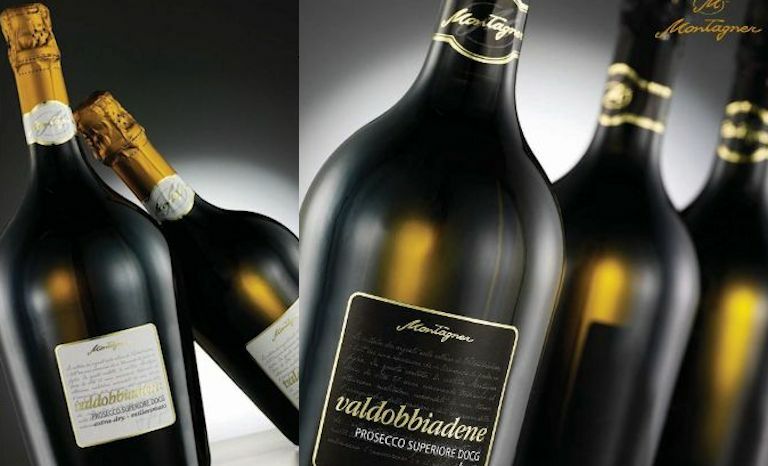 The fizz in lower quality bottles of Prosecco can disappear from the glass very quickly and the Prosecco can taste quite flat. 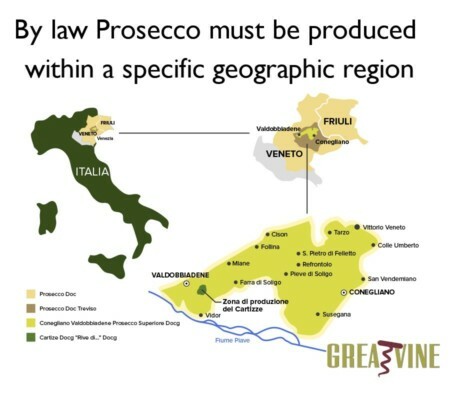 Good Prosecco should have a fine ‘Perlage’ which refers to the thousands of small bubbles. The smaller the bubbles the better. 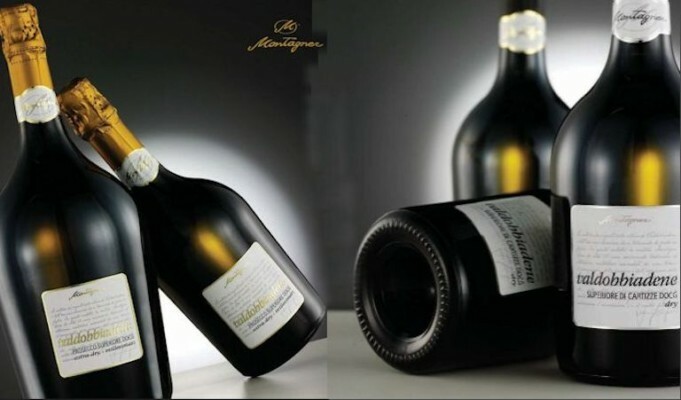 It should be a straw almost clear colour with a greenish tinge hinting at the youth of the wine, intensely aromatic and crisp in flavour, with aromatic fruity notes of apple, pear and white flowers such as accacia. You should be getting a long lingering flavour of the freshness and fruitiness of the grapes after you sip.